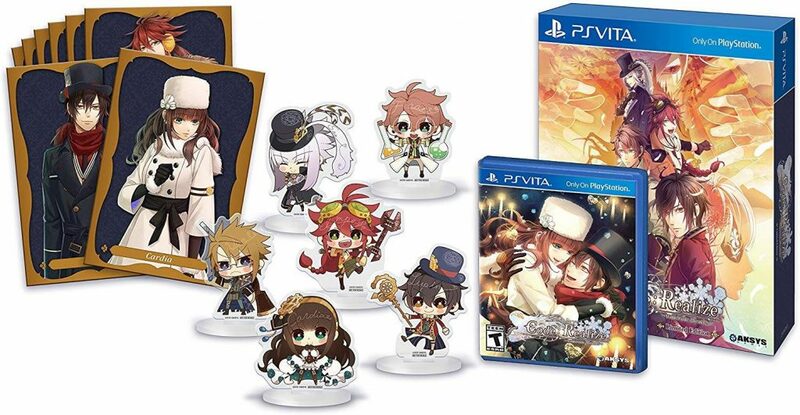 Aksys Games has announced that Code: Realize ~Wintertide Miracles~ will be coming to PS Vita and PS4 in North America on February 14, 2019 both physically and digitally. A Limited Edition will also be available, with pre-orders now open (PS Vita/PS4). 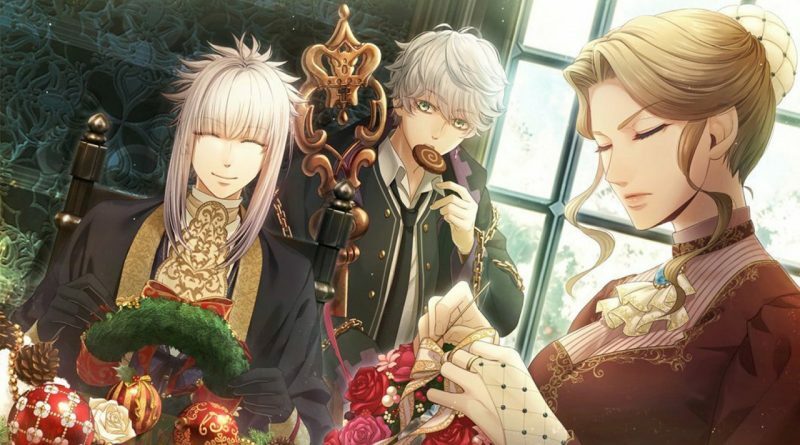 Made by the masters of the otome genre, Idea Factory and Design Factory, Code: Realize ~Wintertide Miracles~ continues the adventures of the poison-skinned maiden Cardia and a selection of famous (and famously handsome)figures from Western literature as they face new challenges, new friends and foes, and new opportunities for love. Cantarella, the mysterious young lady Cardia met during one of her many adventures, gets her turn in the spotlight. Join Cantarella as she gets caught up in the chaos that always seems to surround.